A woman of 40 presents with intermittent RUQ pain and nausea. You try to find her gallbladder. Image 1: Fanning through the long axis of the gallbladder fossa. This lovely clip shows how difficult it can be to differentiate gas within the lumen of bowel from a gallbladder packed with tiny stones. 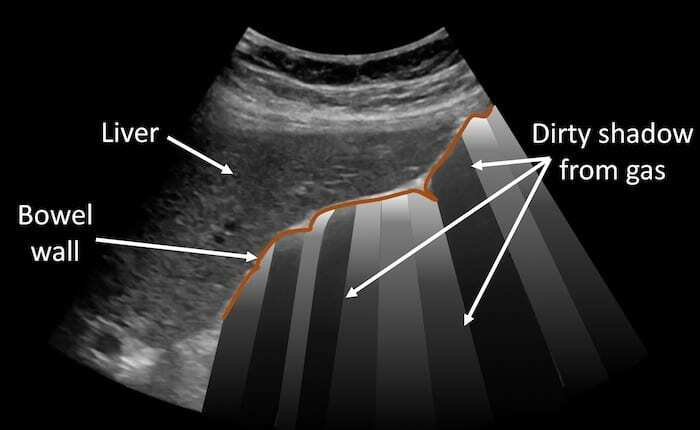 The clip shows the liver edge covering gas filled bowel and then fans to show the wall-echo-shadow pattern typical of a gallbladder tightly packed with small stones. Key to Explain Bowel appearance. 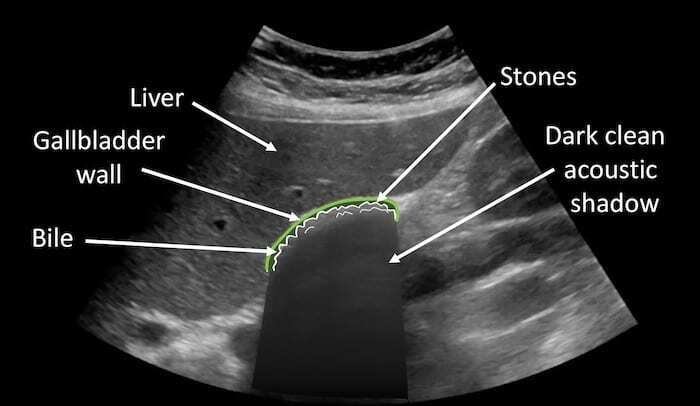 Air and stones can appear similar on ultrasound. Air casts a dirty grey shadow. 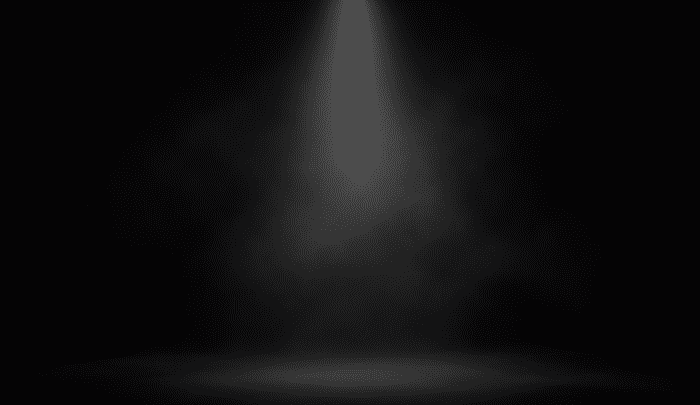 Stone casts a darker cleaner acoustic shadow. Wall-echo-shadow (WES) sign: first there is the echogenic gallbladder wall, then a very thin rim of hypoechoic bile, then the echogenic surface may by innumerable small gallstones, and finally the dark and clean acoustic shadow.